Banker Lopez Gassler is comprised of more than 80 litigation attorneys who are leaders in their fields and handle a wide range of cases in courts throughout the U.S. They provide experienced and valuable advice to the clients they represent. 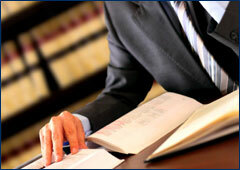 You may view our attorneys by an alphabetical listing below. In addition, you may view all professionals.